Thi car’s concept was presented as early as 2012, and until today Honda was testing it in various terrains, conditions, speeds etc. 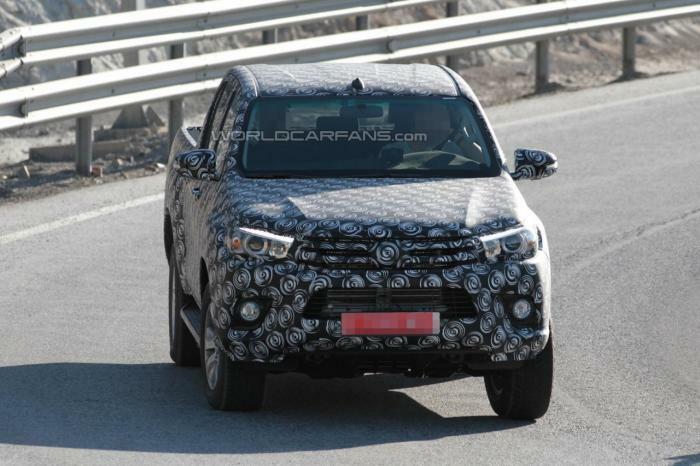 This is one of the most anticipated vehicles for all car enthusiasts in 2015. 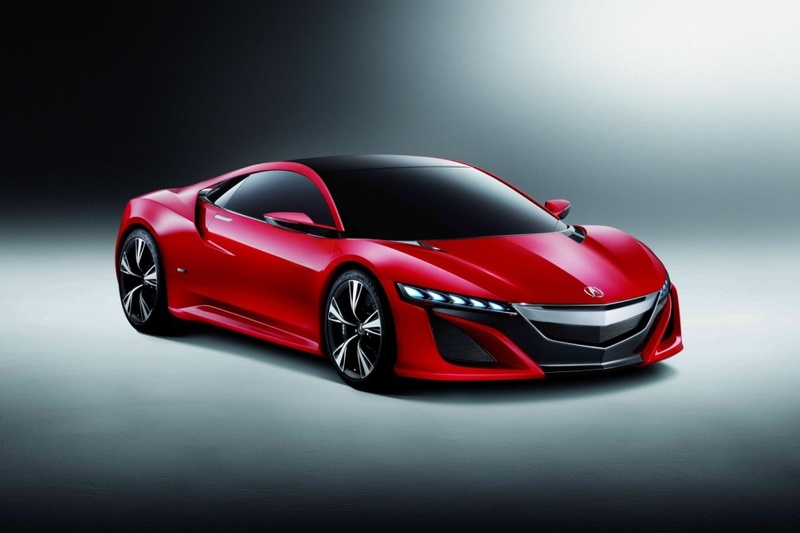 This performance vehicle is going to compete with some of the best Ferrari and Lamborghini cars, and it is the first Acura performance model that’s going to be sold in the US. Cadillac continues with its sporty vehicles presentations, after 2016 Cadillac ATS-V was presented on 2014 LA Auto Show, time came for the debut of 2016 CTS-V. 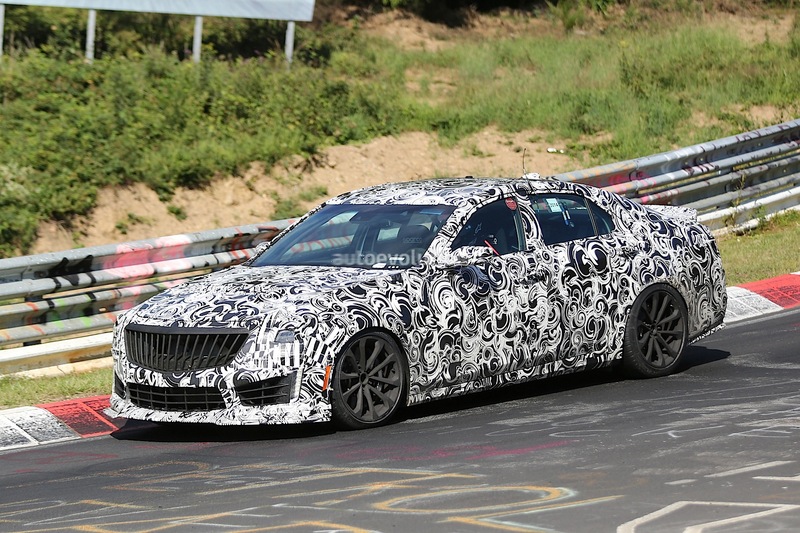 This vehicle was developed from Cadillac Converj concept vehicle and it will come with Brembo brakes, Phirelli tires, tones of chrome on the outside and if the rumors are correct 640 horsepower engine. For 2015 NAIAS we can expect everything from the new Ford Raptor to the replacement for Ford GT. After 2016 Ford Mustang Shelby 350GT was presented on 2014 LA Auto Show we can literately expect anything. Lexus is going to expand its F line with another vehicle, it is still not revealed which vehicle is that going to be, but it is going to come together with 2016 Lexus RC F coupe. New MINI Cooper is going to come with a new hard top, 228 horsepower and 236 pound feet of torque, all this packed in 2,0 liter four cylinder engine, with an ability to reach 60 mph in 5,9 seconds.